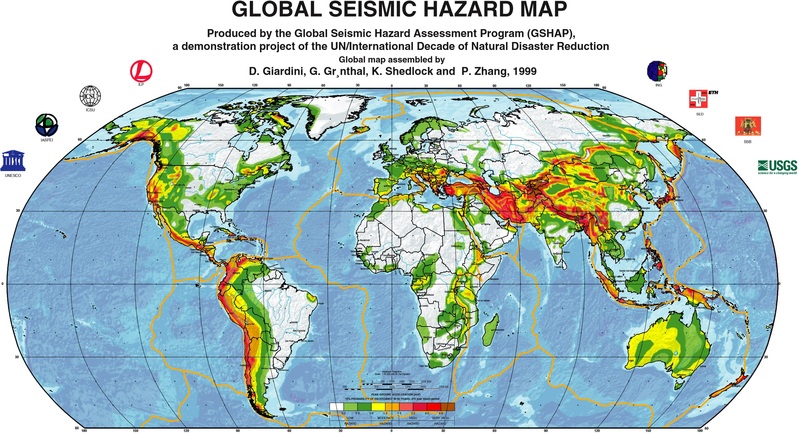 Seismic Hazard and Vibrations will introduce Unexpected Accelerations to the data center that can arrive to the IT Equipment and Sensible Devices both in Vertical and Horizontal way. In the case of Oscillatory Earthquakes accelerations will be horizontal and few vertical component, in the case of Trepidatory Earthquakes mainly vertical acceleration will arrive to the IT Devices. 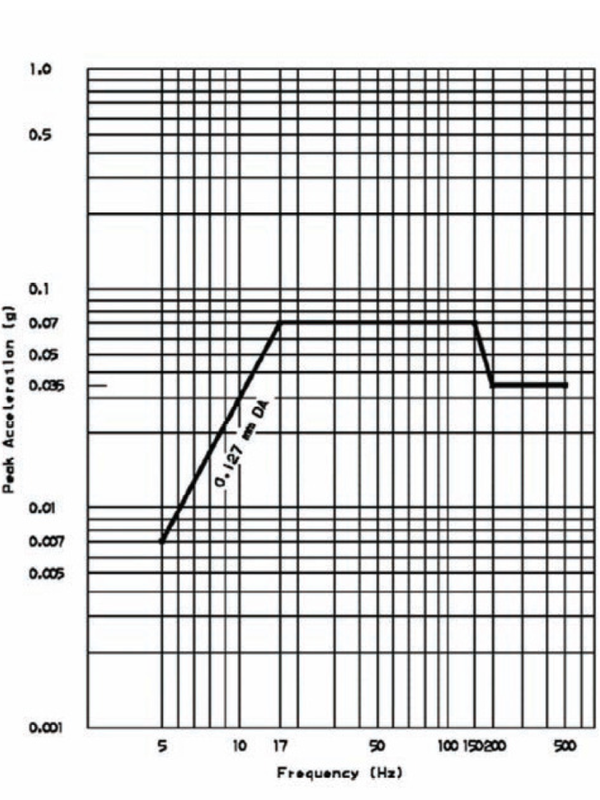 ASHRAE TC 9.9 in the Standard Structural and Vibration Guidelines for Datacom Equipment Centers limits the maximum level of acceleration able to support the IT Equipment on 0.07 g = 0,7 m/s2, quite similar to seismic limit. Then, in both cases a solution must be proposed to protect IT Devices and Physical Infrastructure Equipment, have a look to our solutions designed for different Systems and Scenarios.